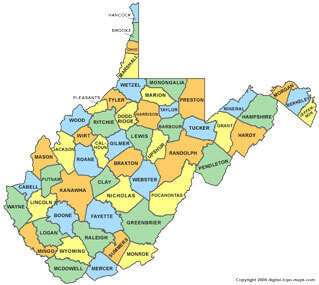 The West Virginia Board of Education passed a new bullying policy this week that will protect youth from harassment stemming from their actual or perceived sexual orientation and/or gender identity. The move comes a week after the federal Department of Education released an analysis of state bullying laws. Fairness West Virginia, a state LGBT civil rights organization, worked with the Education Board to enact the change. The Education Board's bullying policy now reads: "Acts of harassment, intimidation, or bullying that are reasonably perceived as being motivated by any actual or perceived differentiating characteristic, or by association with a person who has or is perceived to have one or more of these characteristics, shall be reported using the following list: race; color; religion; ancestry; national origin; gender; socioeconomic status; academic status; gender identity or expression; physical appearance; sexual orientation; mental/physical/developmental/ sensory disability; or other characteristic."